Are you remodeling or reorganizing your home or business? Maybe you are downsizing into a smaller home? We can help make life more manageable during a big transition or a small decluttering project. 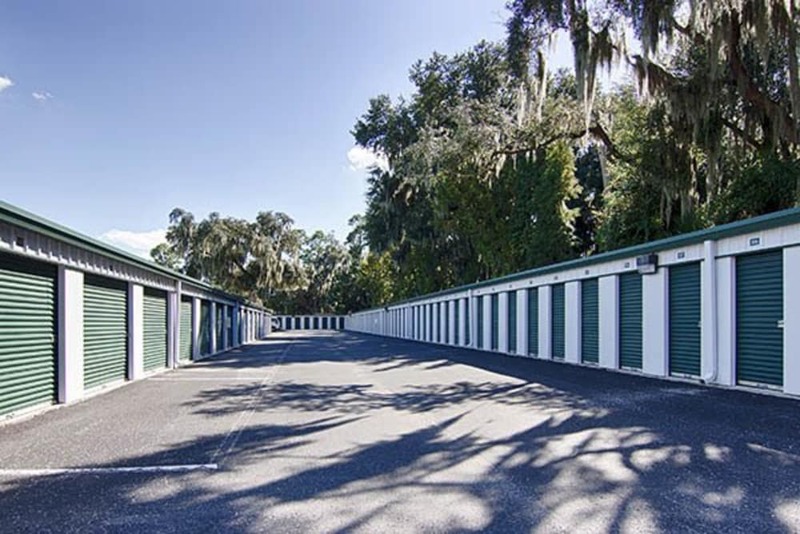 Metro Self Storage offers a wide selection of storage units for rent in Riverview. 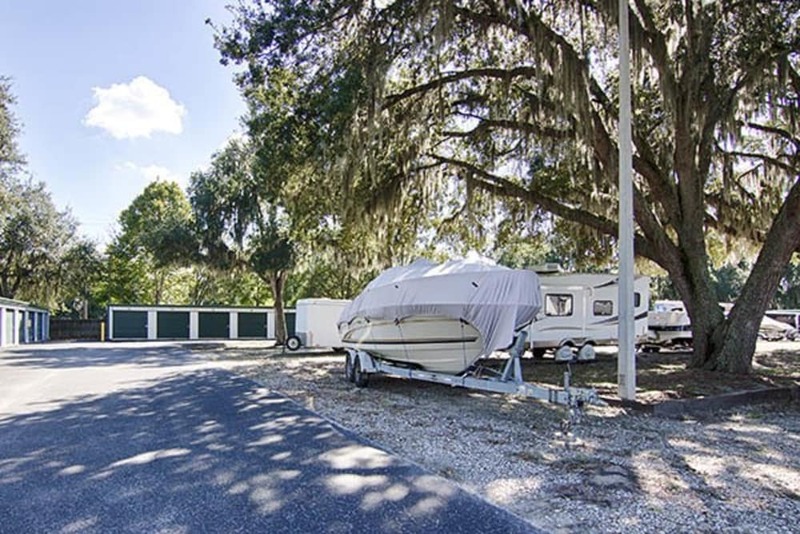 We also offer outdoor parking spaces so whether you need a place to store your recreational vehicle or park an extra car we have all your storage needs covered in one convenient location. 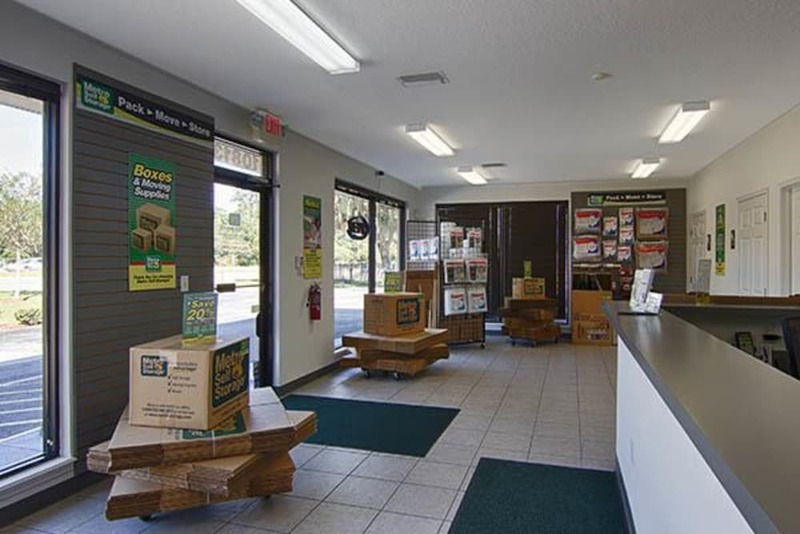 A friendly storage team is here to provide you with excellent customer service seven days a week and to help identify the right-sized storage unit for your items. 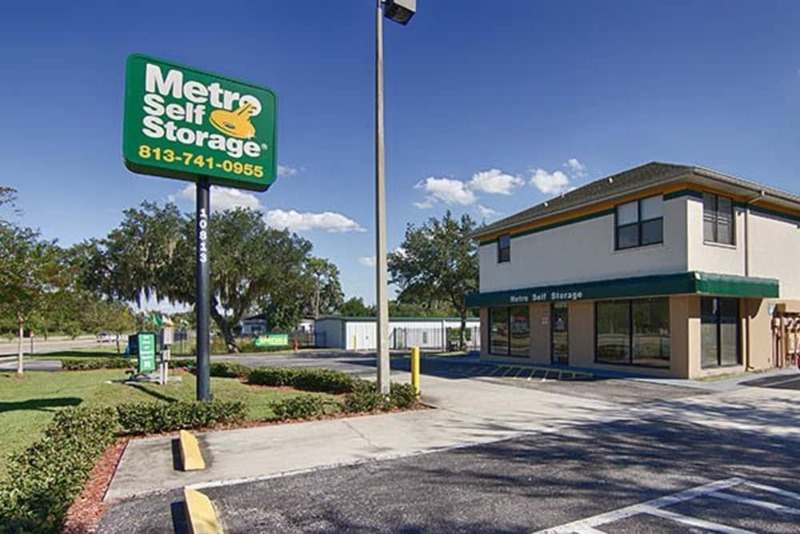 Metro Self Storage gives you 24-hour access to your stored items and vehicles. 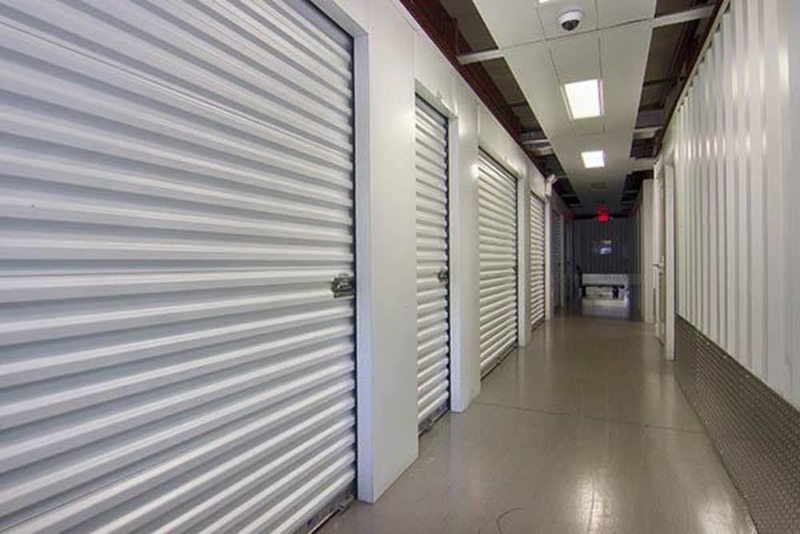 Our Riverview storage features include units with outdoor drive-up access and climate control. On move-in day, our wide drive aisles can accommodate every type of vehicle from large moving trucks and motorhomes to boats and trailers.